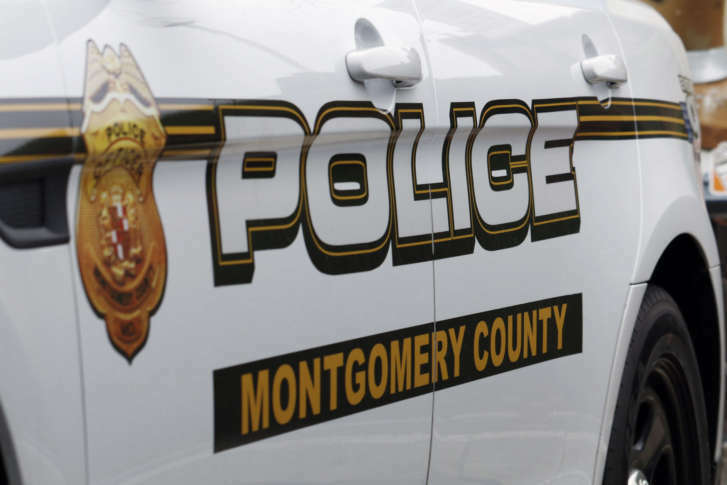 WASHINGTON — Montgomery County police have identified the officer who shot a man during a barricade situation Monday night in the Fairland area of Silver Spring, Maryland. Edward Cochran is an eight-year veteran of the police department and is assigned to the tactical unit. Police said he is currently on administrative leave. He shot 30-year-old John Carlos Natera-Perez, also known as Jean Perez. Perez is in grave condition and police said he is not expected to survive. The barricade situation started around 8 p.m. Monday, when officers responded to a call of an assault at a townhouse in the 2800 block of Mozart Drive. Perez had entered the home of his ex-girlfriend, and had assaulted her and her current boyfriend inside. The two were able to escape, but the ex-girlfriend told police that her 3-year-old son was still inside with Perez, who is the father of the young boy. Police attempted to make contact with Perez, asking him to exit the home or release the child. He did neither. Negotiations went on for over an hour, police said. Officers could see Perez moving furniture around to barricade doors and windows, and police said he was seen writing on the windows with what appeared to be blood on his fingers. Around 10:15 p.m., police said Perez had lit something on fire and threw it out a second-floor bedroom window. Minutes later, a child was heard screaming. Officers saw smoke coming out of the bedroom and smoke alarms went off. Police made the decision to enter the home out of concern for the child’s welfare. Perez was shot in the master bedroom, and officers found the boy unharmed. Police said court documents reveal a history of domestic violence between Perez and his ex-girlfriend. She told police that as recently as three weeks ago, Perez assaulted her and her son.